You may consider a massage to be a special treat; something you reward to yourself after a tough athletic event or during a pampering vacation. Other times, you seek out a massage to relieve a specific issue, such as a painful muscle knot. Have you ever thought about investing in a massage every month? It’s not just a “treat.” It can actually help you stay healthier over the long term. These benefits are a nice boost in the short-term, but they can add up to a noticeable improvement in health and mood in the long-term. You are your habits. One donut won’t kill you, but a donut every day will definitely start gathering in your waistline and in your arteries. 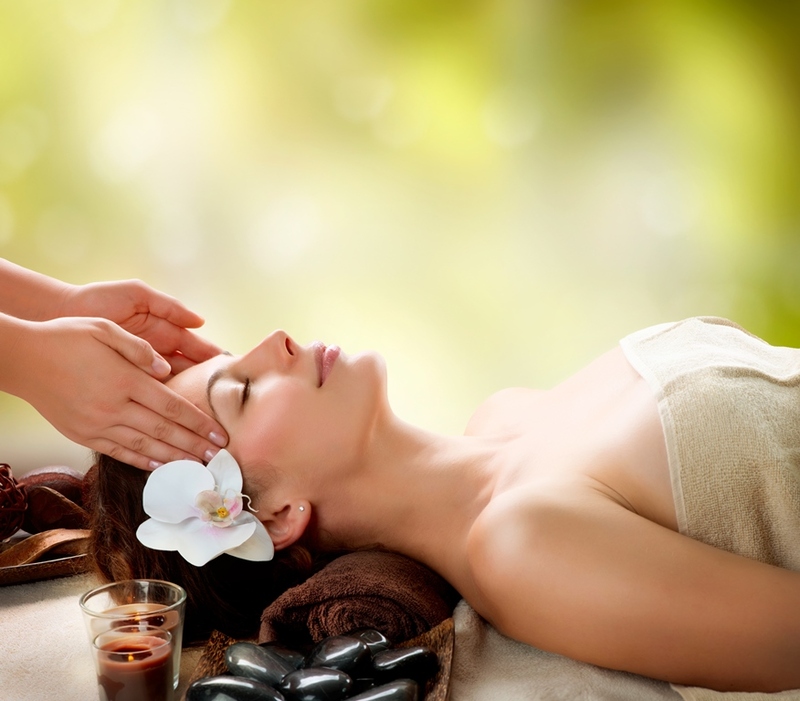 Likewise, a massage every month will have accumulative positive effects on your body. You may notice that you experience less pain, catch fewer colds, have fewer flair-ups of anxiety, and feel more attuned with your body. These changes occur over time with regular massage and/or bodywork. I like to think of massage like brushing your teeth. You wouldn’t brush your teeth only when got a cavity or when you felt like it. You understand the importance of taking care of your teeth every day to prevent cavities. Massage is the same way. It is a preventative measure! Want to Add Massage to Your Monthly Health Routine? Good for you! If you live in Kona, Hawaii, sign up with us today. We also offer monthly spa specials, so check back regularly to get some great deal on tantalizing treatments.